The more information we gather about your oral condition, the better we are able to make an accurate diagnosis – and a lot of times, the diagnosis can be made a lot earlier too. That’s why we take the time to ask you questions about what symptoms you are having, we review your chart history and we use current technology to help examine you. Quality diagnostic aids improve the accuracy of diagnosis, and helps ensure that the appropriate treatment options get presented to you. And of course the earlier we diagnosis a problem, the less invasive and less costly the treatment is for you. 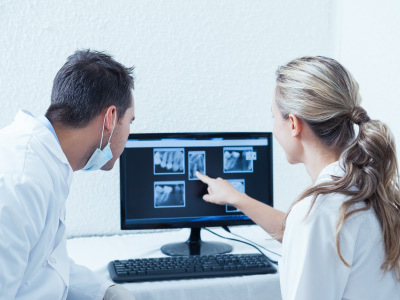 Our office utilizes CBCT technology to help evaluate our patients. Think of it like a 3D scan that allows us to zoom in or out, to rotate and to view your mouth from all different angles. 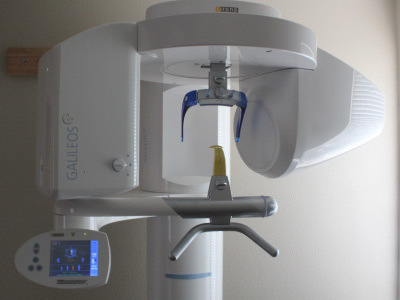 It provides us with valuable information that cannot always be seen with standard dental x-rays. We can use these images to evaluate the sinuses, the teeth, the bones of the jaw and the jaw joints, and airway. X-rays (also called radiographs) help us to evaluate teeth that may look “normal” from the outside. They help us to check areas in between the teeth, detect cavities while they are small, and also to evaluate for infection. Our x-rays are digital which means decreased radiation dose and instant transfer to our computer monitors for evaluation. We can also compare images side-by-side if we want to follow a tooth’s progress over time. 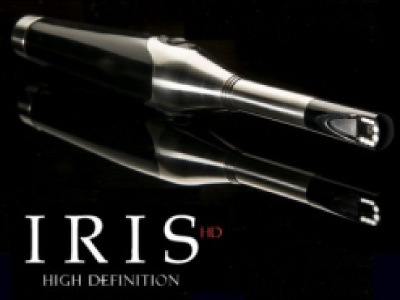 Intraoral cameras take photographs of the inside of the mouth, so patients can see what we see. We use these images to educate our patients on their oral condition, and also to take a “snapshot” of what a tooth looks like today so we can compare it to how it looks at a future visit. No radiation is emitted, and the image is captured and stored instantly. A tooth with cracks may cause you discomfort, but may appear normal on an x-ray. 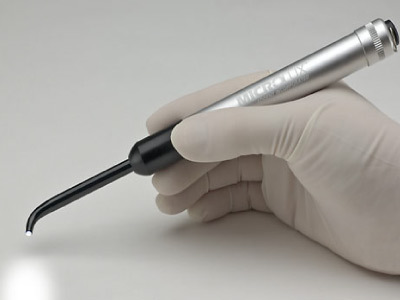 Micro-illumination is another great tool that we use to help make a diagnosis by illuminating the tooth. As the light shines through the tooth, cracks that may not have been detectable can now be visualized.